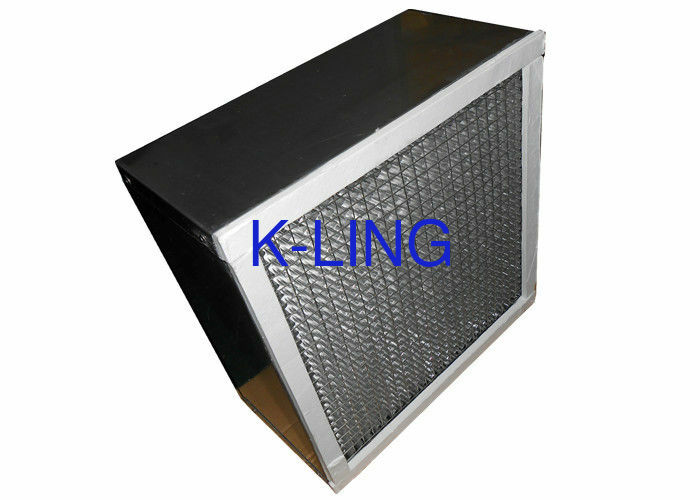 High Temperature-Resistance HEPA filter widely use for pharmacy, food, semiconductor, LCD and IC industry where production processes need ultra- clean oven cabinet or high temperature clean purification equipment and system. for filter the particles more than 0.3um. use, another hands, it can increase the intensity of the HEPA air filter. 6: laser to scan the each air filter one by one. 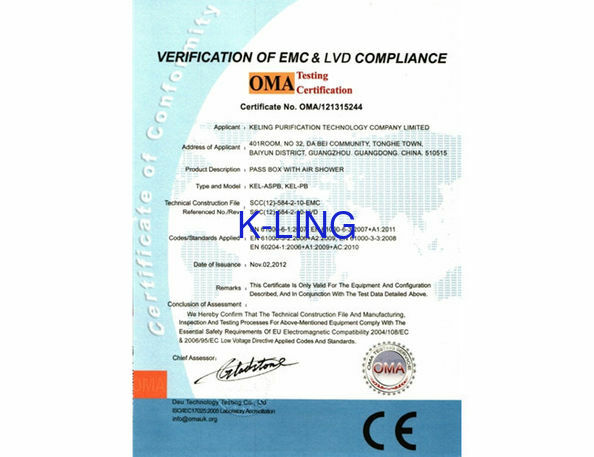 KELING PURIFICATION Technology Co., Ltd. was established in 2009. We are professional manufacturer in biological and industrial cleanrooms and related products. 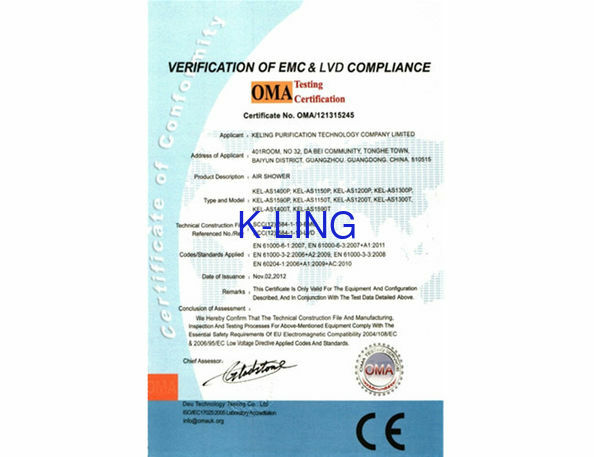 We provide high quality cleanroom equipments for years and have many royal customers in domestic market.